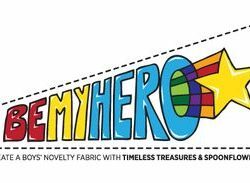 WHO: Spoonflower and Timeless Treasures Fabrics—along with special guest judge Samarra Khaja—are teaming up for a very special fabric design contest. contract offer accompanied by a $500 advance against royalties, and all of the top ten designers will receive $150 in Spoondollar credit. The theme of the design? Be My Hero. announced on November 8, 2012.
official rules below for details. reproduction on fabric with other companies are not eligible. detection software and not counted toward final totals. Am I giving up copyright of my design by entering it? design for fabric production by Timeless Treasures Fabrics. Myanmar/Burma, Syria, Zimbabwe and/or any other country with U.S.
sanctions in place, and is void where prohibited by law. begins at 10:00 AM Eastern Time (“EST”) on Thursday, September 5, 2012.
from the pool of designs entered (if the number of entries exceeds 400). 11/7/2012 – Public voting will end. Sponsors will choose one winner from the top ten entries, as calculated by total votes. 11/8/2012 – Spoonflower will announce winning design, as well as the top ten. of Spoonflower in order to enter a design submission for the Promotion. register or to enter or to become a registered member of Spoonflower. not choose the ‘centered’ layout option. so using the edit option on this page. steps, then entering a new design. submitted for voting must be public, but need not be available for sale. Sponsors reserve the right to decline to use the design for any reason. during the Competition, then the Entry will be disqualified. 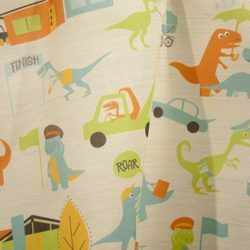 promote the Promotion, Spoonflower or Timeless Treasures. 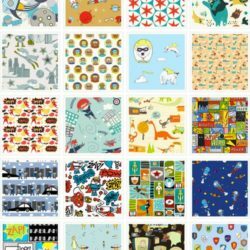 free to delete designs they have uploaded to Spoonflower at any time. or the final vote counts belong solely to Spoonflower. to recover damages, if any, in an action at law. of any applicable federal, state and/or local taxes on his/her prize. documentation from winner’s parent or legal guardian. event will be posted on the contest page of the Spoonflower blog. express or implied, in fact or in law, relative to the prizes. 18. Privacy. Entrant’s Personal Information. 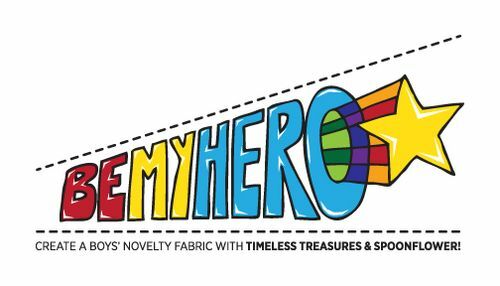 Vote In the Be My Hero Contest!